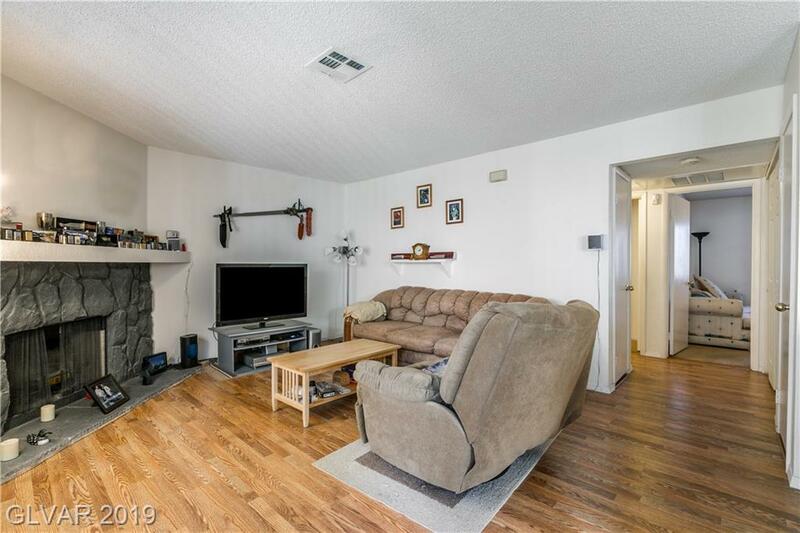 Charming 2 bed 2 bath downstairs condo! 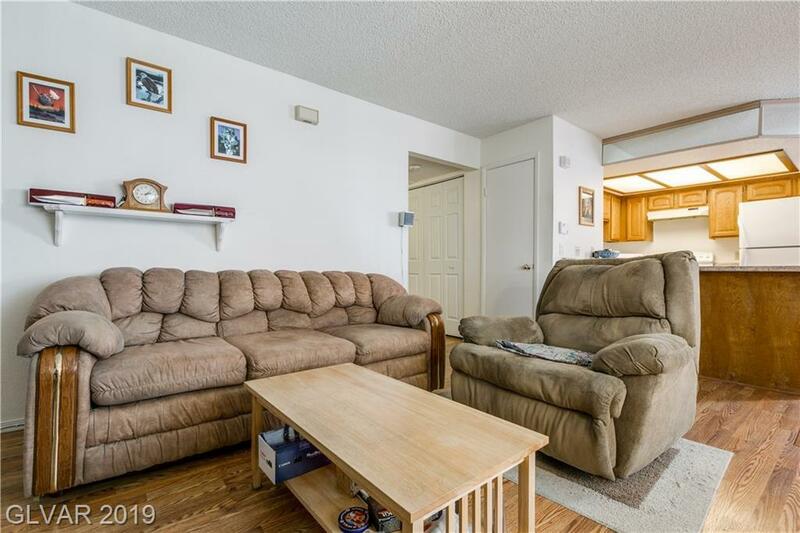 This condo has so many great features; real wood fireplace, balcony, newer washer and dryer. 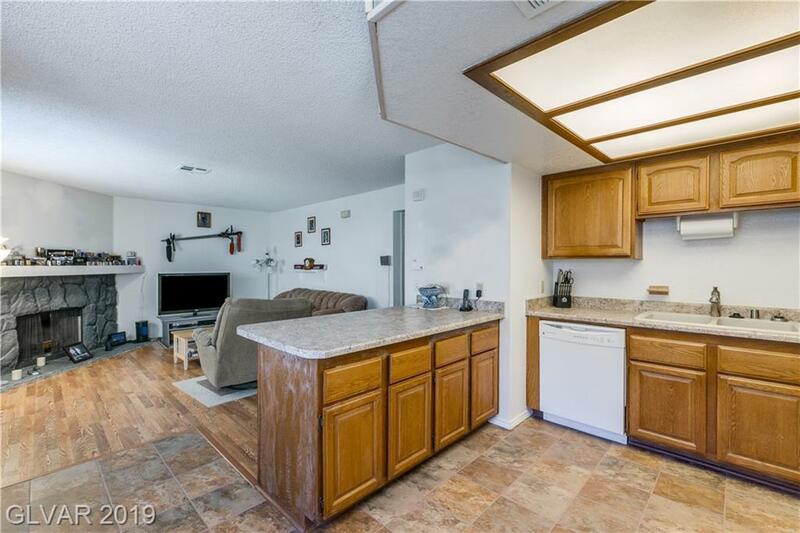 Open kitchen with lots of cabinet space and breakfast bar. Huge closet in master bedroom! 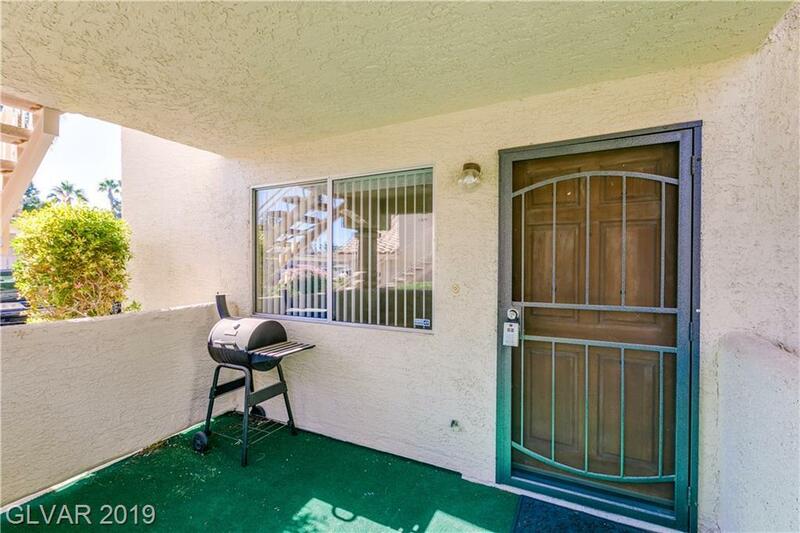 Centrally located to Summerlin and the freeway, you'll have access to everything! Come see it!